The timeways are in peril, and only the bravest heroes can stand against the evil forces that threaten the past, present, and future. The Caverns of Time Raid Deck allows you and your friends to take on iconic villains such as Archimonde the Defiler, Queen Azshara, and Murozond, leader of the Infinite Dragonflight! 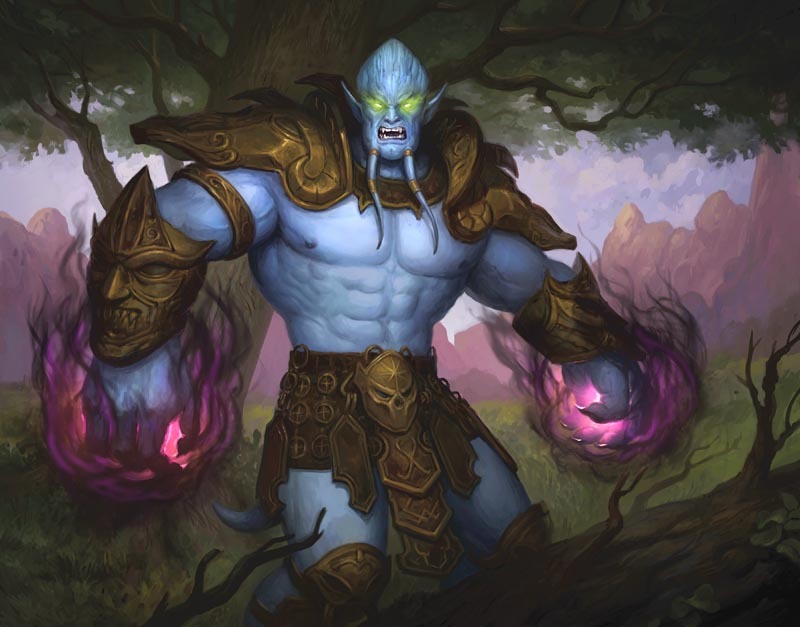 The Caverns of Time Raid Deck comes with eight oversized raiding heroes. Jump into the battle by choosing three heroes at random for the automated Raid Deck to use, and battle through all three to claim victory. When you’re ready for an even bigger challenge, add more heroes to the Raid until you are ready to take on the ultimate challenge: battling through all eight Raid heroes in a single game! Treasure Packs are also available separately with an MSRP of $5.99 per pack, featuring 9 cards per pack. The set overall contains 24 commons, 18 commons, 22 rares, and 6 epics in total. Are you ready to face some of the greatest evils that have plagued Azeroth’s past, present, and future? It’s up to you, champions! 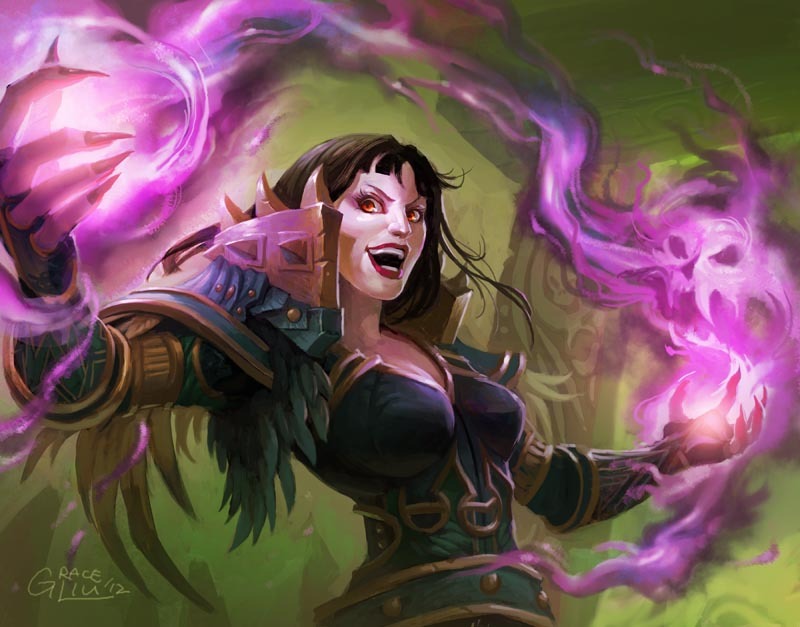 The Caverns of Time Raid Deck marks the ninth entry to the growing list of raids and dungeons that we have added to the World of Warcraft TCG, and it will be the third addition to the automated raid list, joining the ranks of the Dungeon Decks and Battle of the Aspects. For anyone who is unfamiliar with the automated raid decks, these decks pit you and your friends against the biggest baddies that World of Warcraft has to offer without the need of having someone to be the bad guy. The raid deck will run itself (with a little help from you flipping some cards over), so you won’t need to find that elusive fourth player to help round out your raid experience. It looks like Cryptozoic is sticking with this new style of self-contained decks, which makes it easier to pick up and play with a couple of friends without the need of any other pre-constructed decks like the earlier raid decks required. Of course, you could still try your own created deck to see how it fares against this set. With the Treasure packs, you also have a chance at getting loot cards from the Crown of Heavens expansion, like the Gregarious Grell, Magical Ogre Idol or Corrupted Hippogryph. 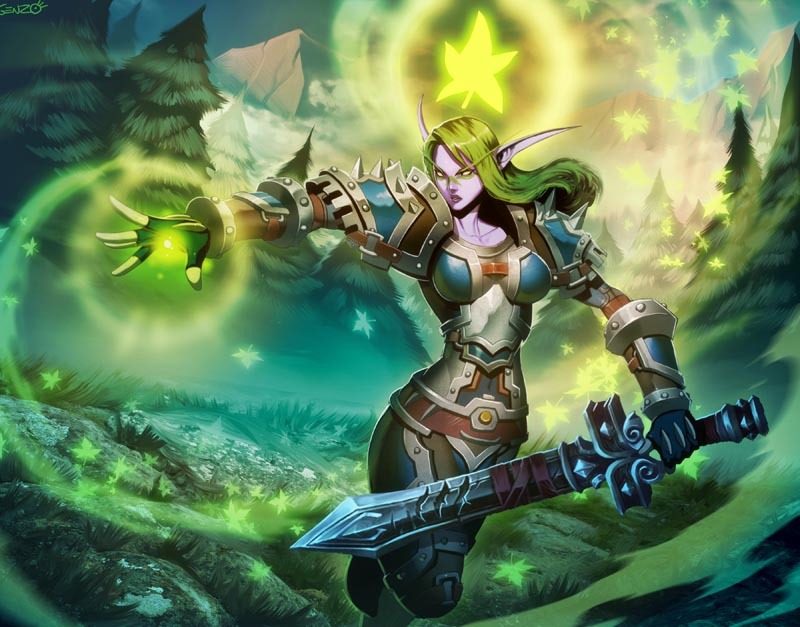 This entry was posted in WoW TCG and tagged The Caverns of Time. Bookmark the permalink. Yeah, I’m way behind…but I just picked this up today after finally playing the game (we also got the Naxx raid for Christmas, but haven’t tried it yet). Definitely looking forward to delving into some classic locales. Flagsworth/Healblade really tried over the years (in a good way, not obnoxious) to get me to play the game and I just had no interest in it. Then he got us the Naxx deck for Christmas because he knows I love the art. Realizing there was a way to play the game co-op rather than just head to head made it *click* for me. The good news is sadly knowing there won’t be more decks to keep up with. The bad news is my wife wants 21 complete sets!